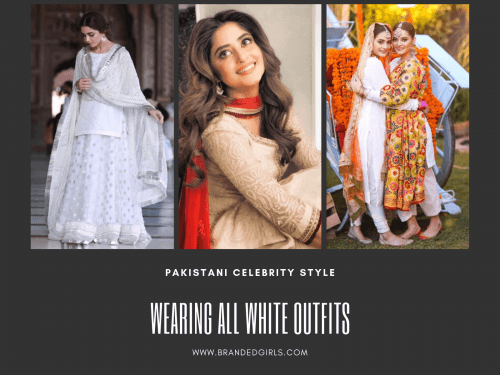 How to Wear All-White like Your Favorite Pakistani Celebrities: The bright sun is shining above our heads in all its might and ladies it’s time to engage ourselves in summer shopping sprees. For Pakistan, summers are a little too generous in most parts of the country. What to wear and how to wear them for the season are a few basic questions that possess our minds continuously. So let’s try and answer them today. What to wear? Well, for us Pakistani women, the most appropriate and easily available fabric is lawn during summer. Other than that, all pure fabrics do well. As of “how to wear it?” We believe white is one of the most elegant and soothing colors to choose for your ‘outfit of the day’. White basically is a summer hue and it has that specific coolness and subtlety to itself which is exactly what we need in the scorching heat. While most pastel colors look great on summer outfits, white is definitely the king of summer dress colors. 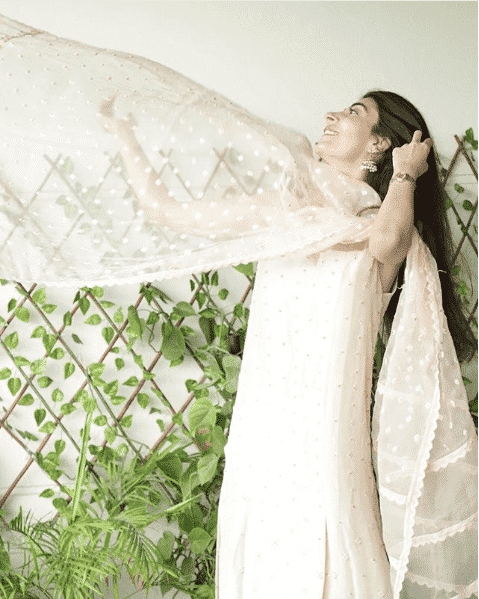 We do get to see a whole lot of white added to the dresses in some form or the other as in dupattas or pants or in prints abundantly, but all-white dresses are a class in their own. If you’re a fan of western wear then you should also check out our earlier post on All White Party Dress Ideas for Women. All-white dresses do look unbelievably graceful. The best part is, this color for dressing works for all ages; from little girls up to grannies, the color looks amazing on everyone. Also, it is all skin tones friendly; definitely a plus. The options are endless when you think of what you want your all-white dress to look like. 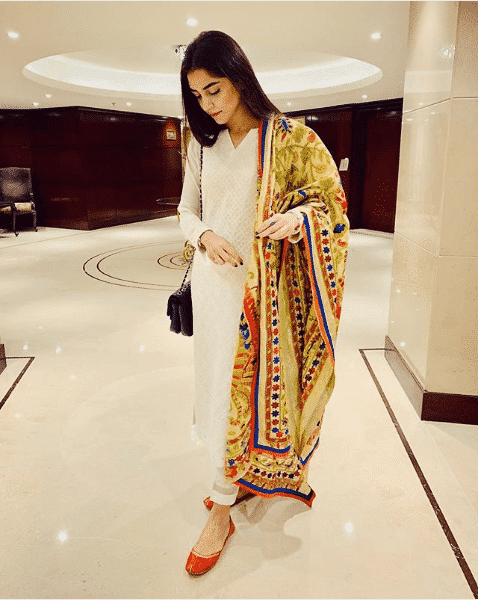 A basic white shalwar kameez and dupatta look very traditional, on the other hand, you can wear it in the trendy styles of short shirts and cigarette pants; the sky is the limit and white looks equally amazing in all forms of style. All-White Formals. Not only for casual dressing or particularly in fabrics such as lawn or cotton, but all-white dresses also look tremendously chic for formal dressing too. White chiffon and silks embellished with embroideries and handwork make great formal or wedding look outfits. We see a combination of chikankari and kamdani work in trend these days and it looks the best when worn in its raw self that is all white. Many engagement and nikkah brides are choosing all-white bridal dresses for their events and they complement each other perfectly well. Who to Follow For the Best All-White Styles? While we are buzzing about wearing all-white dresses for this season, our favorite celebrities are giving us some serious summer dressing goals in their picks for all-white dresses. 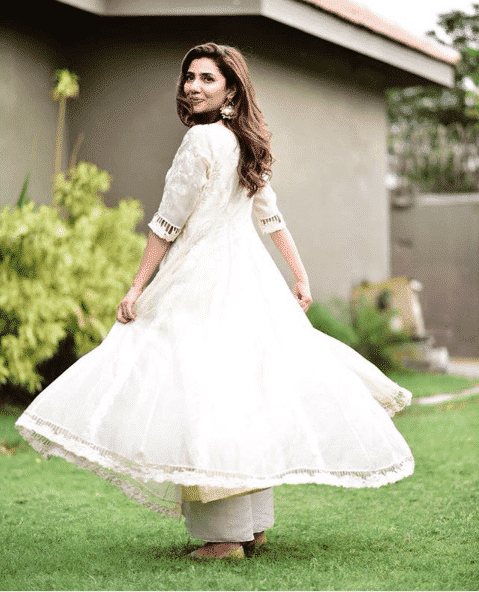 Various brands and designers have launched at least one full white dress in their lawn collections this year due to the color’s significance for the season. 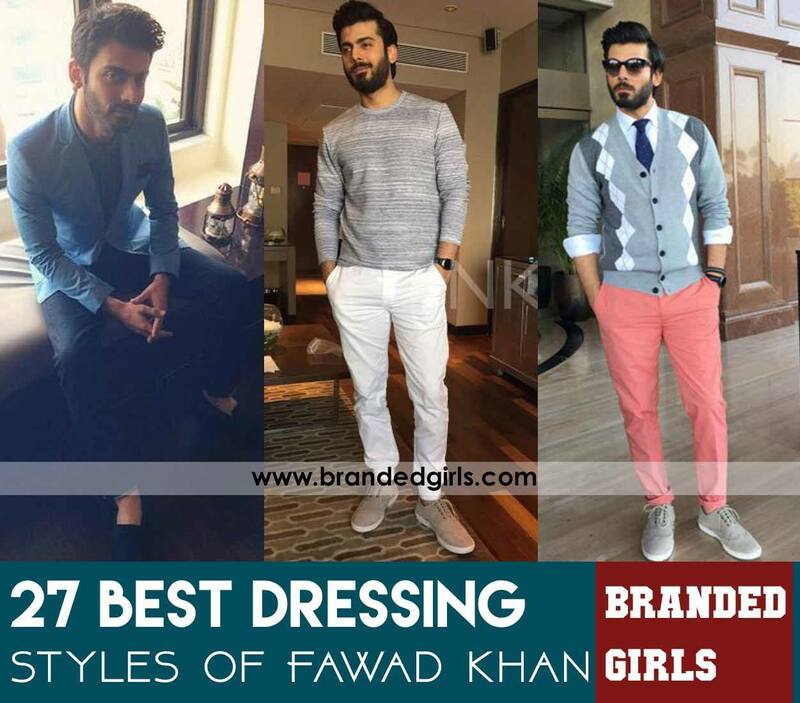 We can see so many celebrities flaunting their gorgeous all-white joras all so fashionably making our lives so much easier to take hints and get such amazing outfits, so let’s take some inspiration from these stars. 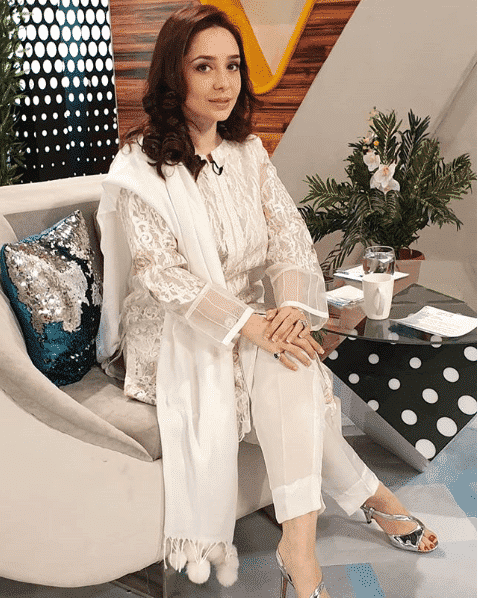 Morning show host and actress Juggun Kazim chose her all-white attire in the form of a fully embroidered organza tunic with white tapered pants and a white stole with tussle detailing on edges. Medium length shirt with embroidered sleeves looks beautiful on silk pants and silver heels to go with the dress. Juggun Kazim is definitely scoring some points out there with her all-white dress. 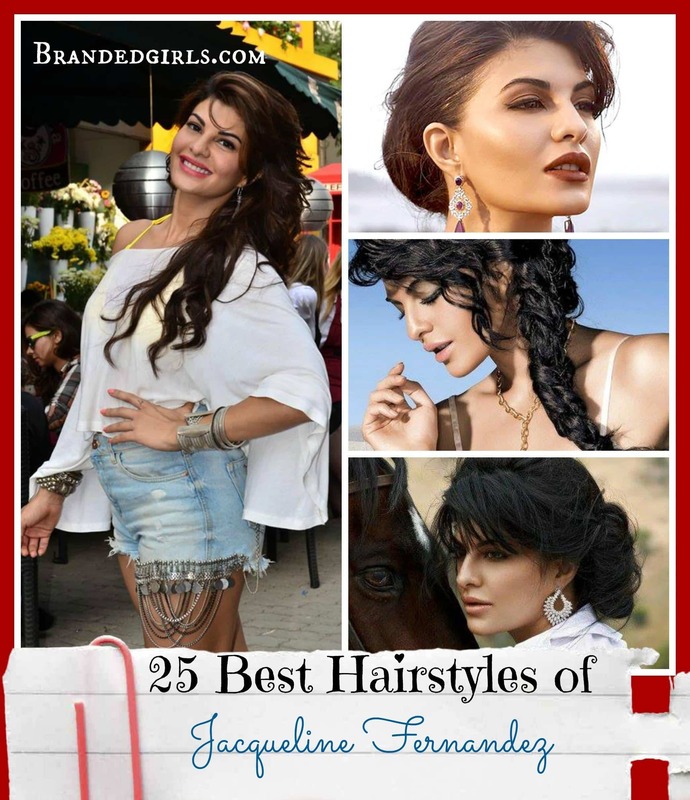 TV and Film actress Humaima Malik is one style icon in the industry. Her outfits are major dressing goals and here she is, setting some more fashion examples for us with her all-white Unbeatables’ ensemble. The dress is a heavily modern thread embroidered full white shirt cut in the form of a traditional style of frock worn over cigarette pants adorned with beading, sequins, and pearls work. This surely looks like a must add to the wardrobe. Another show of Humaima Malik shooting for the brand SHEEP‘s campaign is this plain white tail cut with bell sleeves and light work on the neckline. The top goes on silk pants with organza intervals giving a sheer and stylish look to the trousers. The entire dress is not very formal and is nice to wear at parties or even casually during the summer season. Pakistani singing sensation Aima Baig posing casually in an all-white heavily embellishes peplum style top. The outfit comprises of an organza front-open peplum worn on top of a silk chemise. An organza belt is worn over the top for the dress to fit nicely. The shirt itself has heavy handwork embroidered over it worn over silk pants with organza and tussle lace detailing. This particular dress is giving us major all-white dress goals. Thank you from all of us Aima! This dressing style is one of the best ways to carry an all-white attire with the beautiful addition of colors. With white, all colors go well, it’s up to you what you choose to wear over your all-white dress. 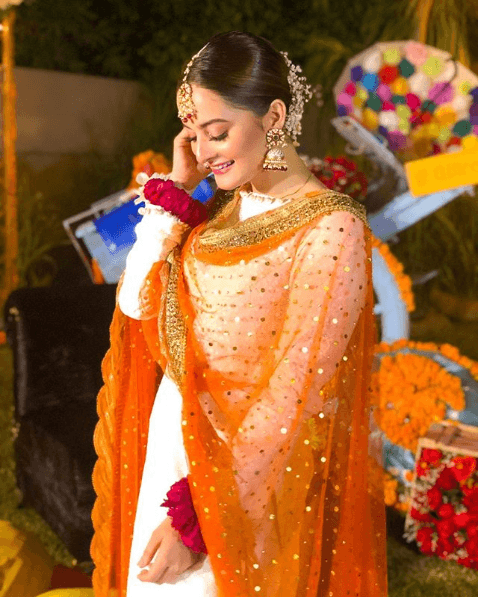 Aiman Khan chose the all-white look with a beautiful orange dupatta to give the dress a fancier appeal for her dholki. The dress is based on a traditional style a straight, long shirt worn on churidar pajama and an orange dupatta embellished with kamdani all over it, and gota, and kiran detailing. on the edges. This style of all-white is the evergreen traditional hit! 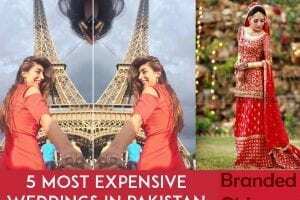 If you’re a soon to be bride, don’t forget to make a checklist of these 20 Must-Have Accessories for Pakistani Brides. Straight out of the fashion world, model Amna Ilyas is showing us yet another way of styling our all-white dress. 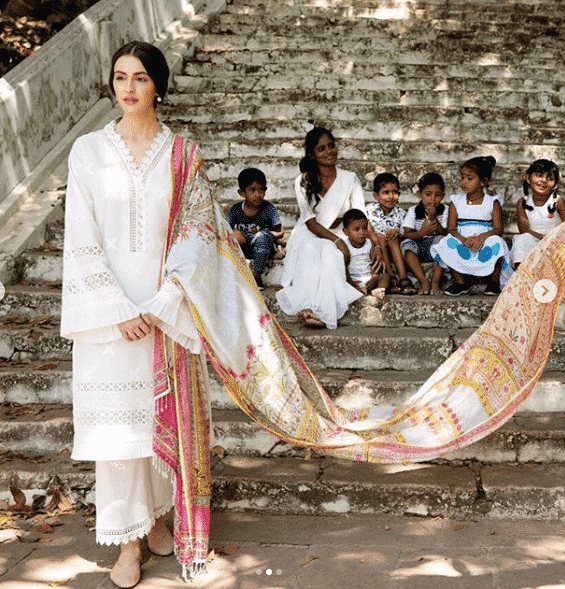 Shirt designed in a combination of hand-loomed and block printed patterns with a white dupatta embroidered over the edges surely looks graceful. 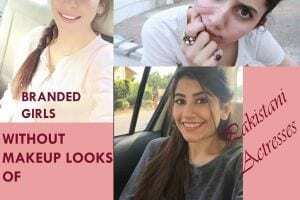 Amna is definitely one of the most beautiful and talented models of our industry and to learn more about other fellow models, have a look at these Top 10 Pakistani Female Models 2019. Rising Pakistani fashion designer Mariyam D. Rizwan dressed in one of the brand Image‘s 2019 lawnkari collection suit. The dress is a pure lawn embroidered white shirt with lace detailing for the neckline and front and plain white pants. A printed dupatta in floral pastel hues goes along with the all-white dress making it the perfect must-have for the summer closet. Another all-white dress from the same brand is available for you in the form of a white shirt with embroidered motifs and lace detailing for the neckline, front and trousers. This suit has a brighter color range silk dupatta over a white base. 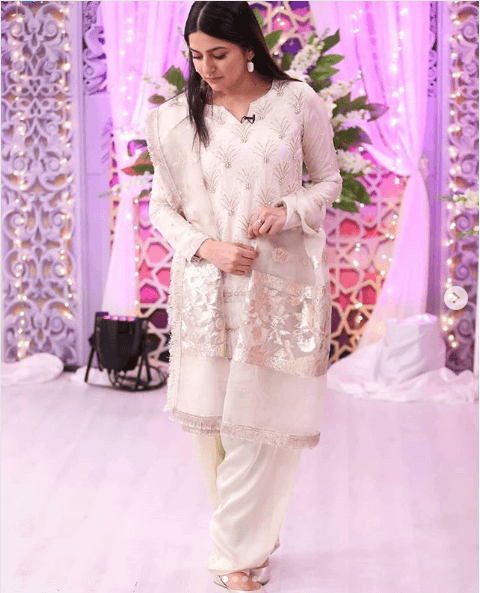 Actress and morning show host, Sanam Baloch flaunts her beautiful black n white couture all-white dress stitched in the form of a simple traditional shalwar kameez, perfect for summer seasonal events. Embroidered zari motifs on a medium length shirt over a plain white shalwar and dupatta with a silver weaving pattern is one of the many amazing ways to carry your all-white dress. VJ and hair stylist Palwasha Yusuf gives a trendy twist to all-white ensembles with her sheer all-white net dress; a turtle neck shirt embroidered fully in white thread worn over a white chemise. There is so much you can do to give this dress a twist of your own. Shorten the length and wear it over white tapered pants or bell bottoms for a chic summer outfit. 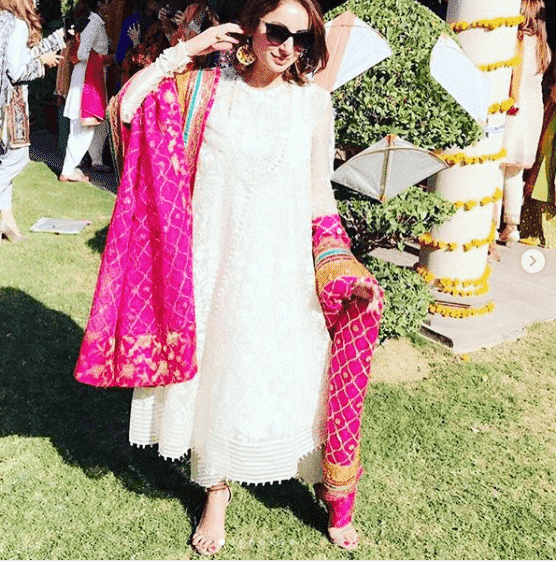 Actress Sarwat Gillani earlier this year wore a ravishing Nida Azwer outfit to a party which was a turtle neck chikankari embroidered long shirt with a shocking pink shawl. The shirt was heavily laced with white thread work and the shawl, finished with contrasting colors edging. The entire package made an amazing all-white ensemble. 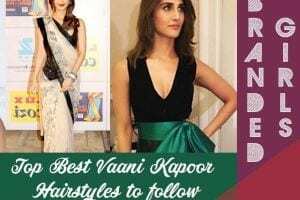 The award-winning TV and film actress wore a beautiful all-white net dress embellished with pearls and thread work on the shirt and dupatta. This dress is definitely an eye candy and a must have in the summer dresses collection. Model and actress Sanam Saeed chose a subtle Menahel and Mehreen’s white organza dress for her all-white look. The shirt embroidered in a white symmetrical pattern with a hint of floral embroidered applique on the neckline and front worn over white pants with cut-work motif organza detailing with a white dupatta of the same fabric looks simply genius and gorgeous. 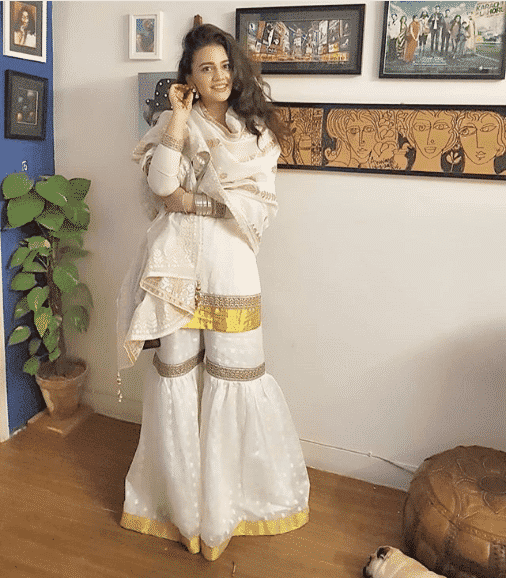 This model and actress plays a game of fusion in her all-white dress where she is draped in an embroidered white shirt with scalloped front, beige dupatta with white embroidery worn over white gharara pants. Notice that she has used heavy accessories to dress up the entire look, something we can all take notes from to style up ourselves this summer. 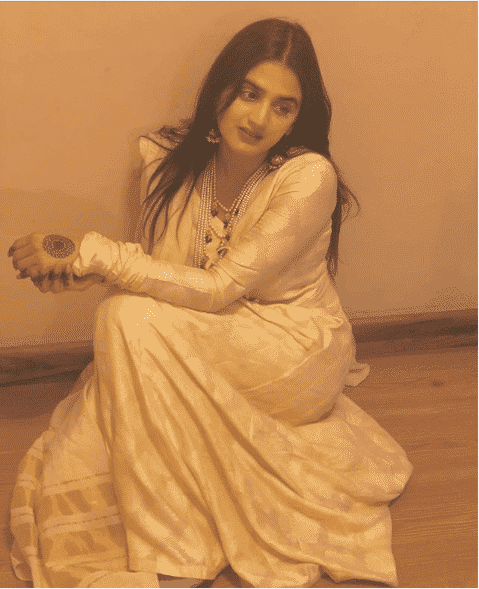 Actress Hira Mani offers a traditional way around all-white dresses. Beautifully draped in full white peshwas for both of her white dresses, she manages to look traditional and elegant. With embroidered dupattas and golden weaving patterns, both these all-white looks are equally stunning. 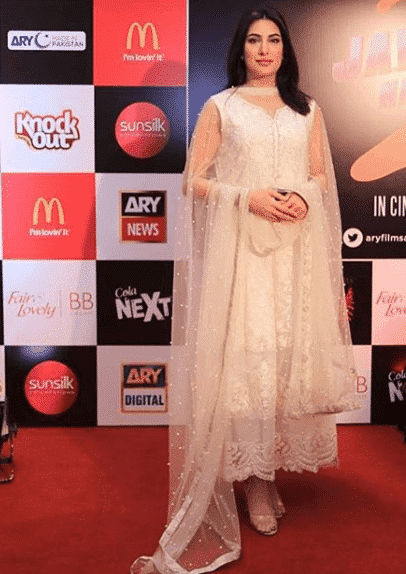 Actress Zara Noor Abbas opted for an all-white dress with a short shirt on a gharara with a dupatta. The dress had gota detailing along with gold trimming for contrasts. 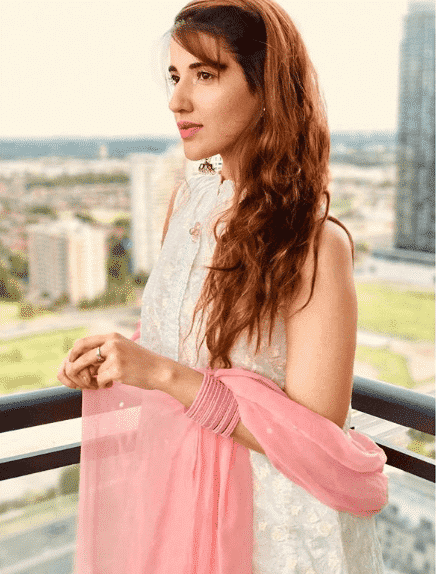 Stunner Hareem Farooq definitely looks pretty in everything she wears. Her pick of the all-white dress comprises of a Rizwan Beyg’s chikankari embroidered sleeveless white shirt and dupatta. 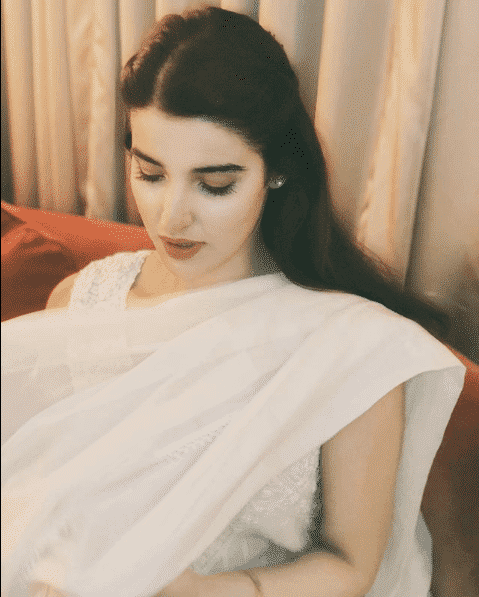 Another amazing dress worn by Hareem Farooq is one from Zara Shahjahan’s pret collection. The shirt is of a close collar fully embroidered short length in white originally styled with a beautiful plain white cotton gharara. To add a hint of colors, a baby pink dupatta finishes the entire look like a cherry on the icing. 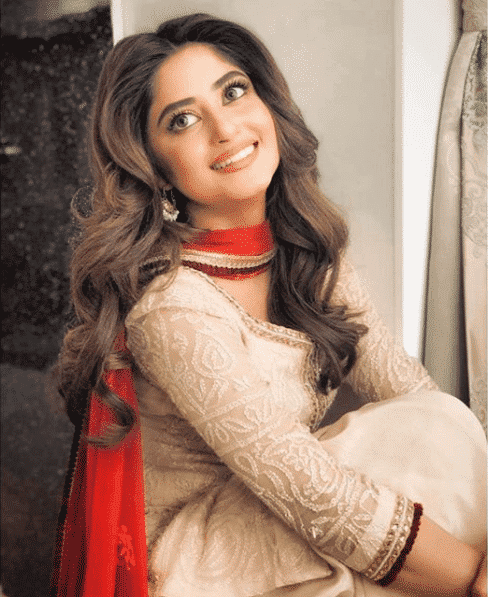 We had all noticed the sleek and classy outfit actress Sajal Aly wore in the Coca-Cola advertisement. Well here is what it was made up of; a white embroidered chiffon shirt on a white shalwar with red dupatta. As simple as the dress was it literally defined the statement “less is more”. 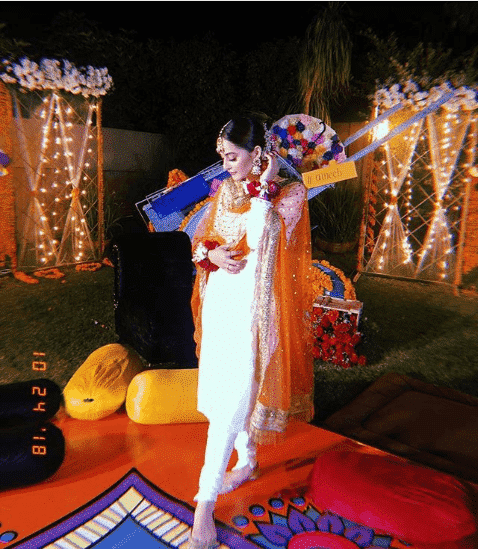 Another dress worn by Sajal Aly was designer Omar Saeed’s flowy embroidered shirt and skirt. The entire dress, including the dupatta was heavily embroidered in white thread and looked magnificently royal. Mawra Hocane looked stunning in an all-white Saniya Maskatiya dress, wearing a long embroidered shirt over short flared trousers. The dupatta was embroidered in similar patterns as the shirt with scalloped edging for dimension. The dress was one amazing piece altogether, something to definitely get your hands on. 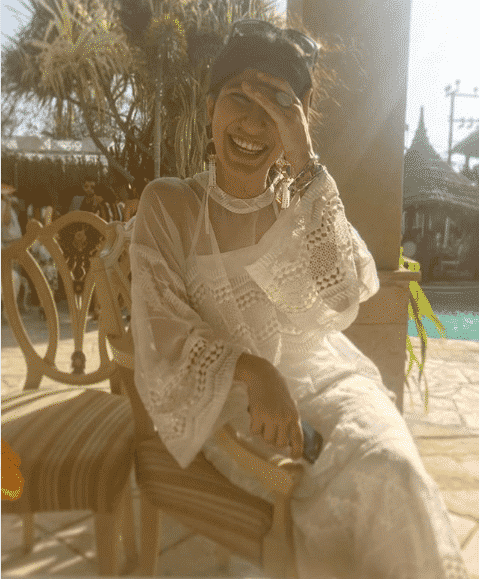 Our favorite Jia from Suno Chanda or actress Iqra Aziz gives us some real summer all-white fashion goals. Wearing an sfk bridals white striped shirt with gold embroidered motifs over tapered pants is Iqra Aziz’s all-white look for the season. The girl goes casual with her all-white style wearing flip flops; another nice style by our favorite celebrity to go about your all-white fashion wishes! 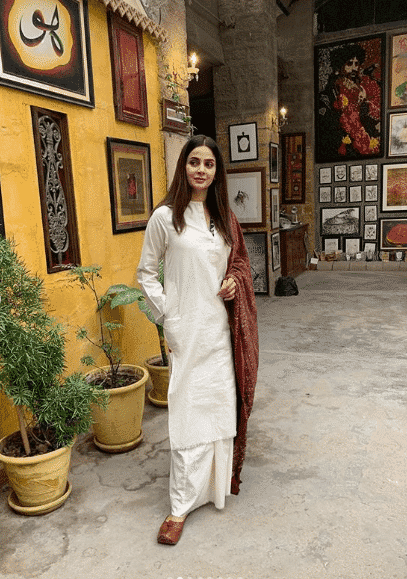 Dressed in an all-white kurta and pants with a shawl by Yusuf Bashir Qureshi, is Saba Qamar looking simple yet stylish. Our dearest Maya wears all-white so beautifully in both, casual and formal ways. 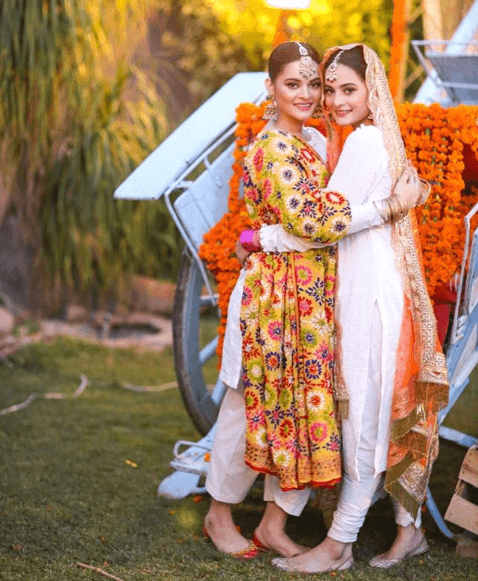 She wore Faiza Saqlain an all-white chiffon lehenga with a plain white shirt and kamdani dupatta with kiran detailing on the edges making the dress look all the more traditional. For a much casual look, she opted for a printed white shirt on plain white trousers with organza trimming and carried a colorful phulkari dupatta over it. Her matching khussas add to the amazing look; something you should get too with an all-white dress. 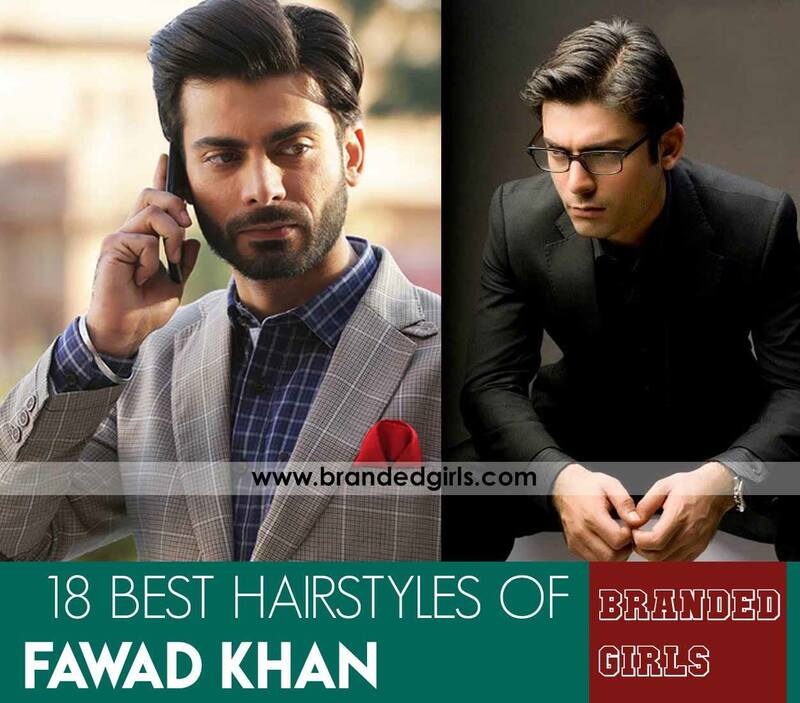 Pakistani celebrities definitely know how to slay when it comes to fashion, to stay updated on the latest happenings in their world, make sure you know about these 25 Pakistani Snapchat Accounts to Follow. This fabulous actress took the simpler side of all-white dressing with a short white embroidered shirt, scalloped neckline, lace sleeves, and organza trimming on the front worn with white cigarette pants. 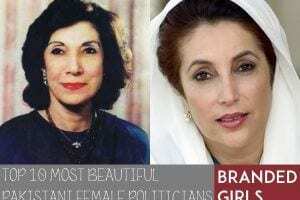 Doesn’t she look phenomenal?. 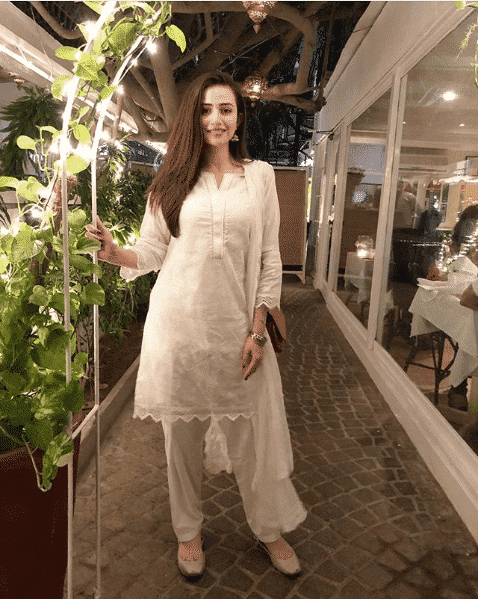 Sana Javed goes down the casual all-white dress road with her embroidered white shirt and dupatta with a plain shalwar. 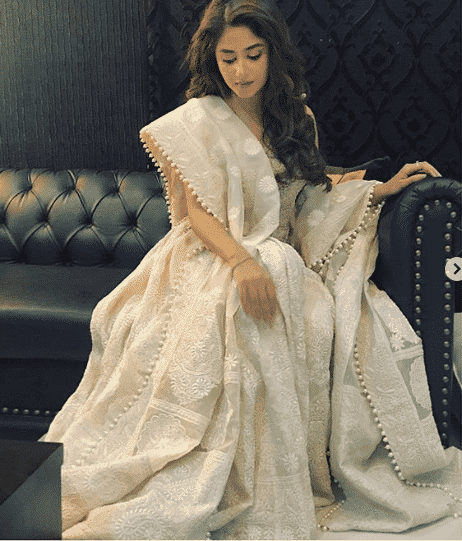 We see most of the celebrities wearing khussas with all-white dresses and that really looks like a great style statement. Style icon Mahira Khan flaunts her all-white embroidered frock style shirt worn over straight white pants in a candid spin shot. 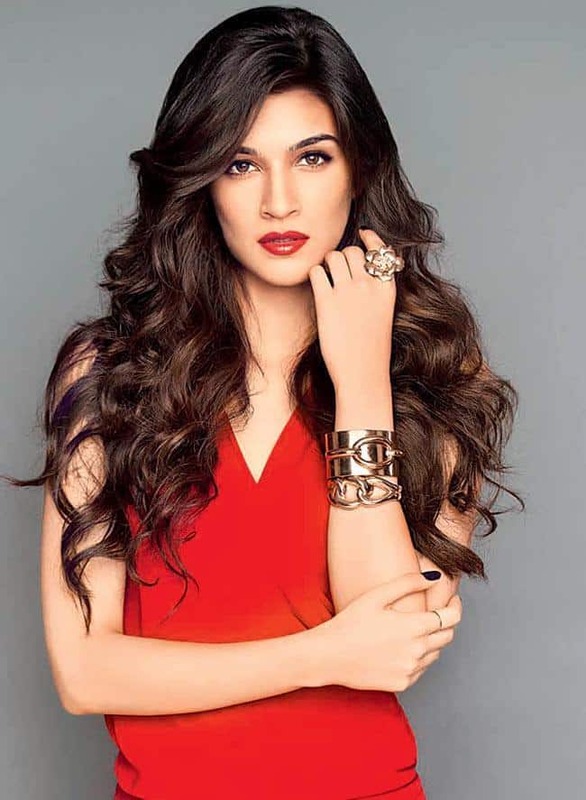 She has accessorized her dress with heavy earrings and once again we get to see khussas on the celebrity. 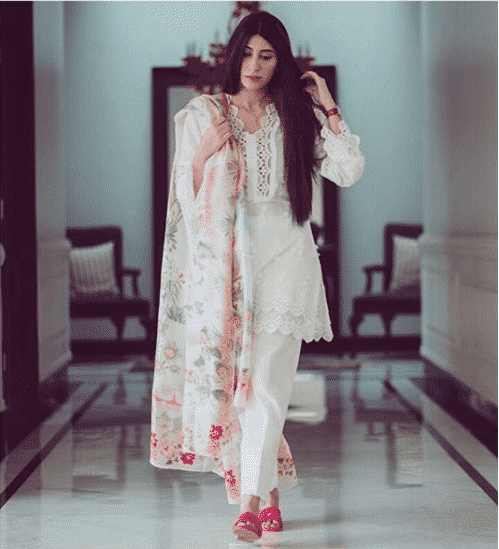 Winner of the all-white, Urwa gives us her all-white styles in both, casual and formal looks. 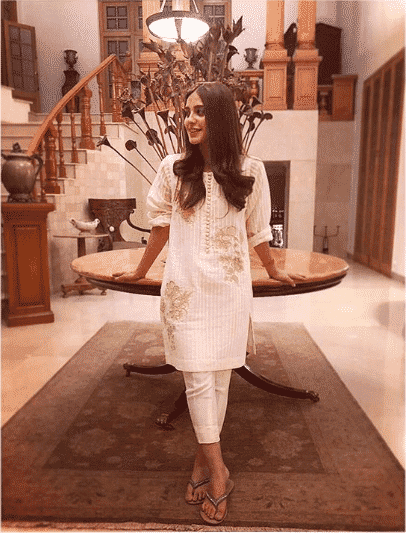 She wears a decent all-white dress comprising of tiny motifs embroidered shirt, dupatta with lace details, and trousers for the casual white dress. For her formal all-white look she wore an Omrose front open full-length dress, heavily embellished in pearls and thread handwork over white fitted pants. The dress was classy and elegant and definitely a go-for if any of you are searching for an all-white formal dress for an upcoming event. So now the best all-white looks by your favorite celebrities are with you to quickly grab, wear and flaunt so hurry up!